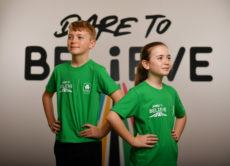 A series of profiles of the executive committee of the Irish Olympic Council. 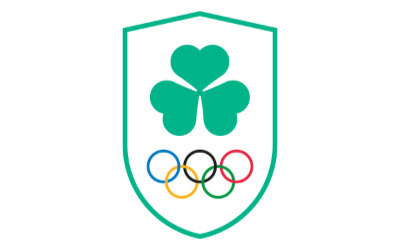 A short background biography of the staff of the Olympic Council of Ireland. Contact details for the Olympic Council of Ireland and for member federations. J.J. Keane, then one of Irelands leading sports administrators was elected to the International Olympic Committee in 1922 and it is now generally accepted that the Irish Olympic Council as it was known at the outset, came to existence in 1922 but due to the loss of the minutes of the early meetings of the Council, the exact date is now not known.